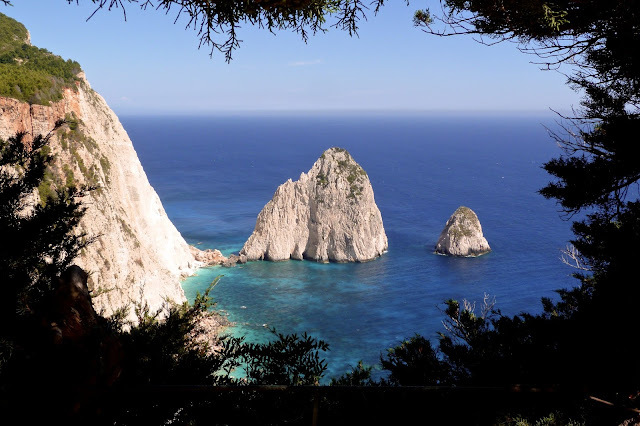 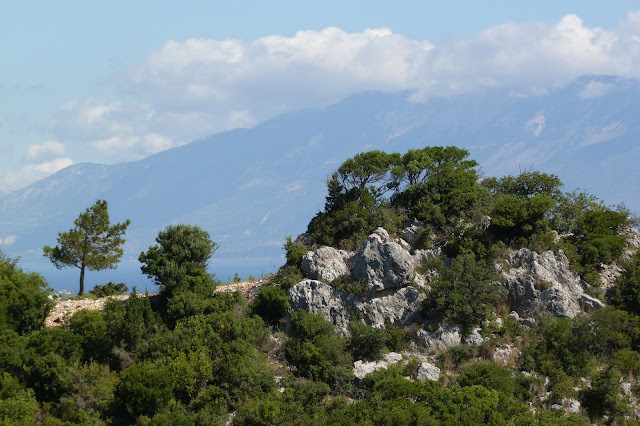 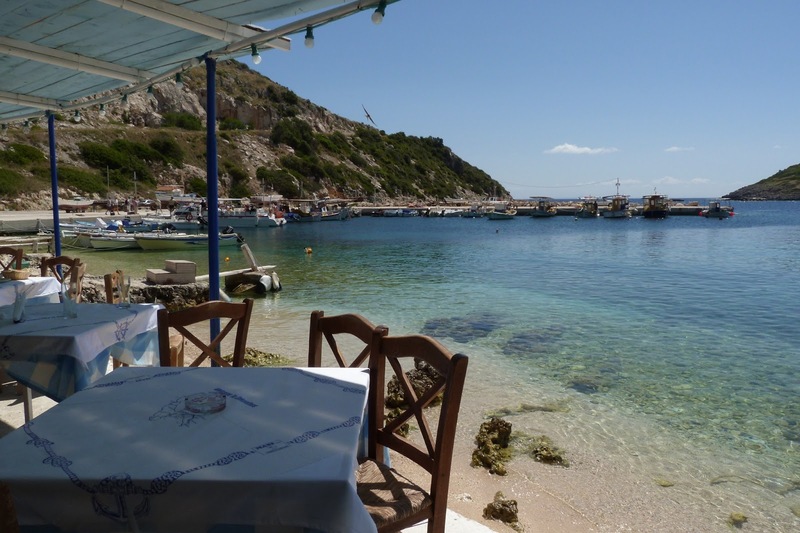 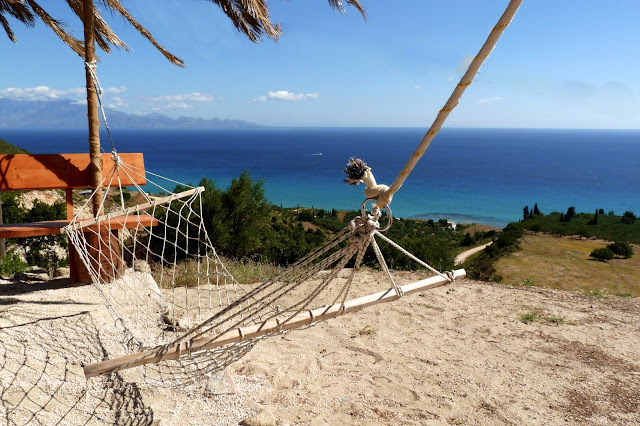 Zakynthos Travel Guide: Why Zante is the perfect place for your summer vacation? 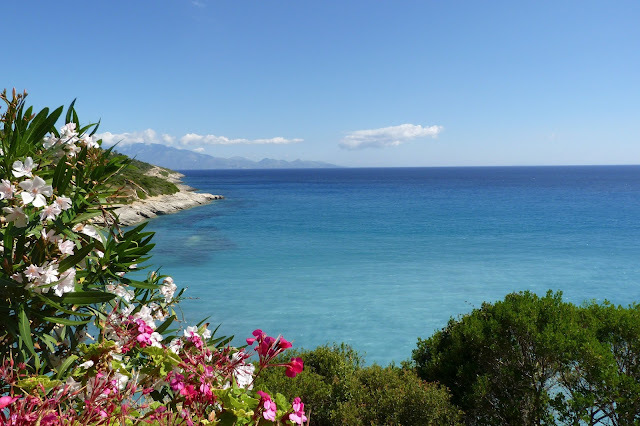 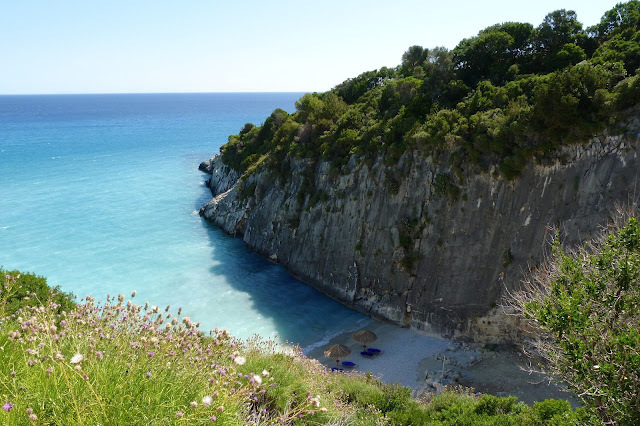 Why Zante is the perfect place for your summer vacation? 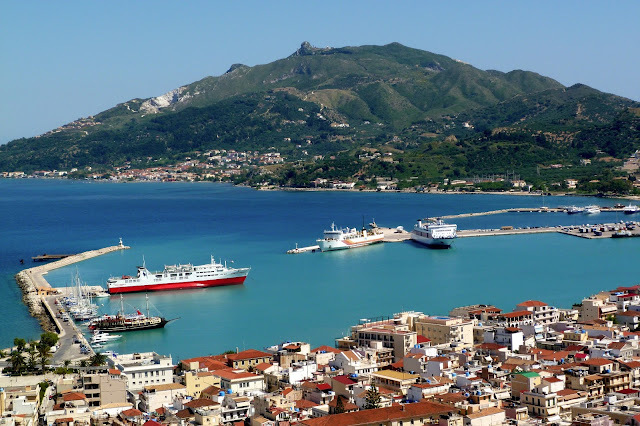 Zante is a beautiful island with several tourist areas so that you can choose the most suitable place and type of holiday. 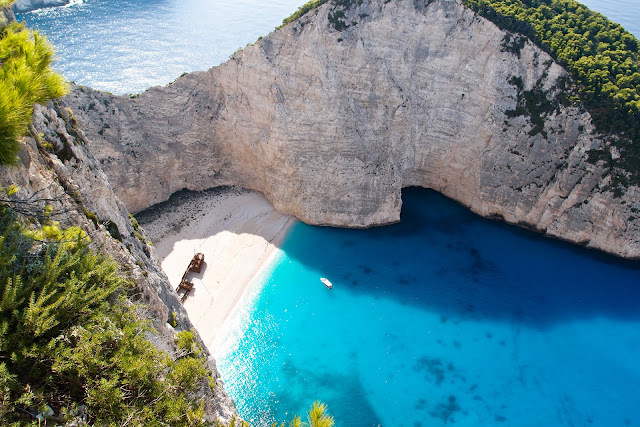 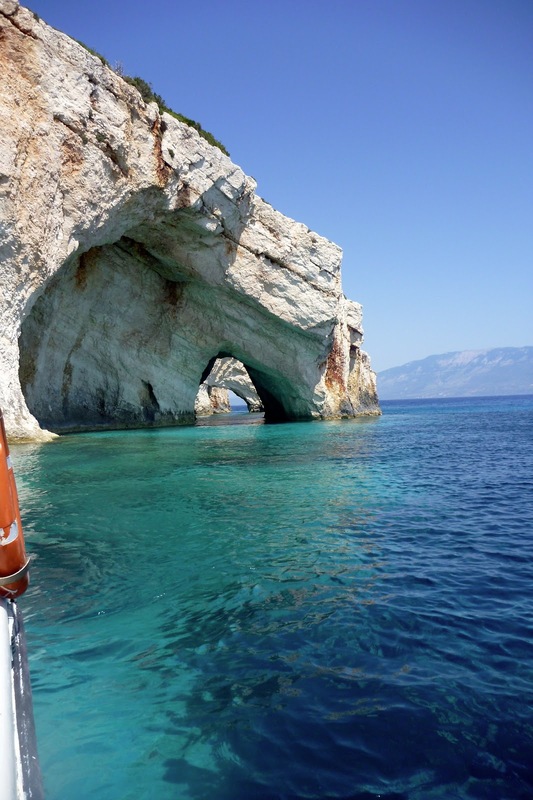 Zante also known as Zakynthos has many places to visit such as the well-known Shipwreck Cove or the amazingly beautiful Blue Caves. 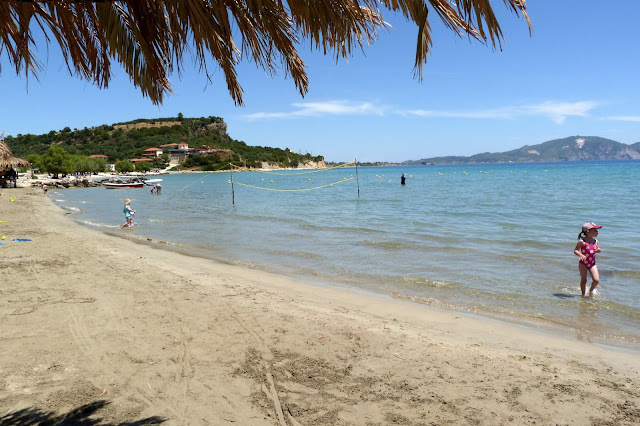 Also Zante’s numerous beaches make it ideal as a holiday destination as you can chose between sandy beaches with clear shallow waters, beaches with pebbles and blue-green deep waters, beaches with long stretches of sand with beach bars as well as small picturesque beaches with deep waters, one of them the unique Xigia beach, the only beach in Zakynthos with medicinal waters. 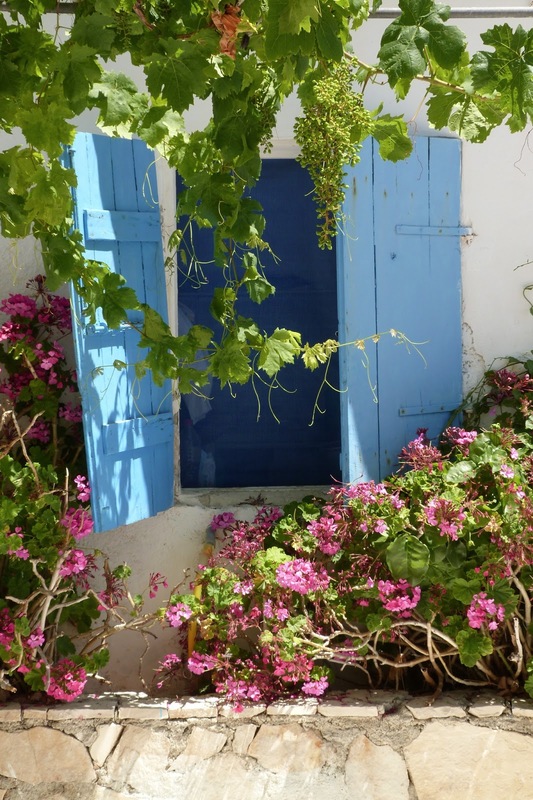 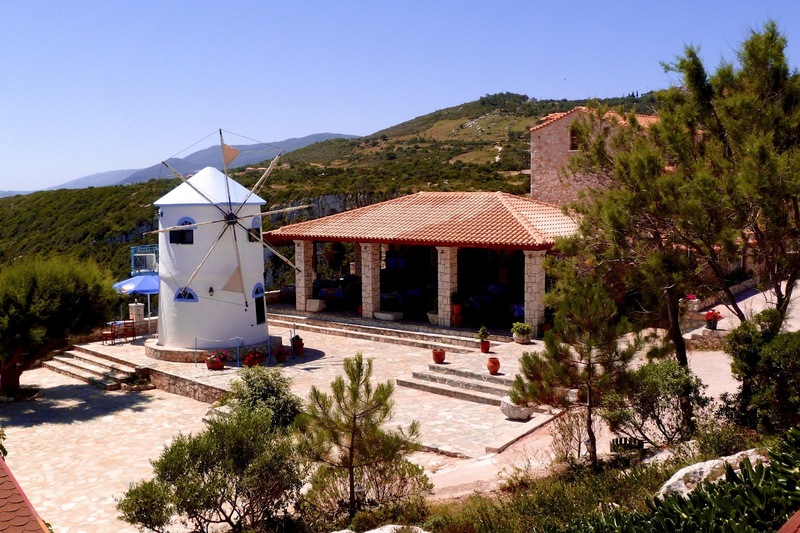 As for the accommodation you have unlimited choices starting from 5-stars hotels, smaller hotels, studios, apartments and traditional or modern villas even camping in several areas of the island. 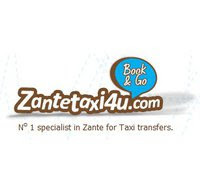 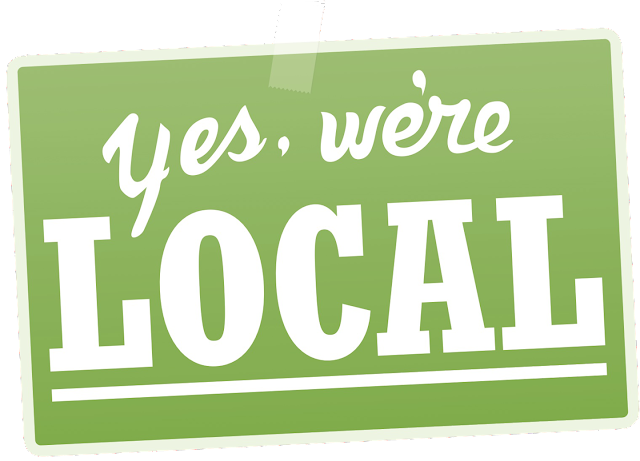 Zante is the perfect place for your summer vacation as it has something to offer at each and every one of you!